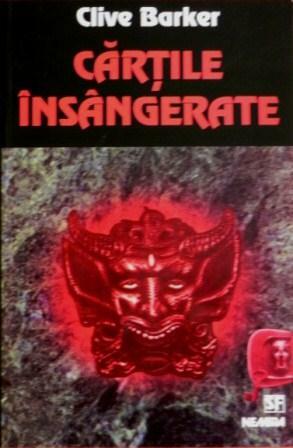 Hardback Edition, Age of Desire (with Hellbound Heart), Czech Republic, 1996. 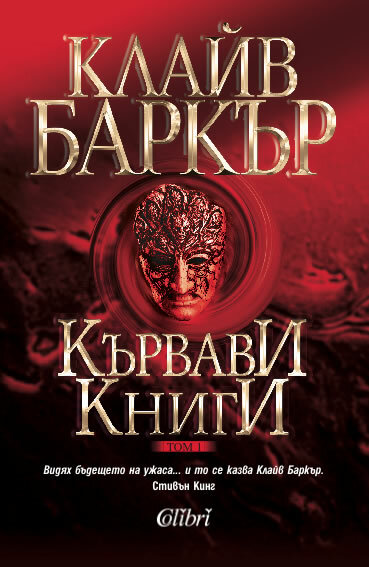 Hardback Edition, Selected Books of Blood stories with The Thief Of Always, Russia, 1996. 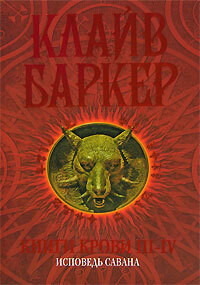 Paperback Edition, Books 1 - 3, Romania, 2001. 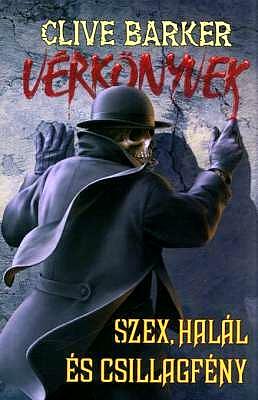 [Paperback] Edition, Books 1-3, Slovakia, 2008. 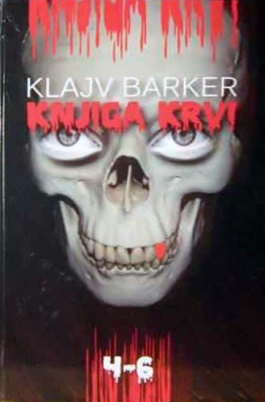 [Paperback] Edition, Books 4-6, Slovakia, 2008. 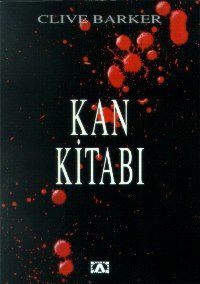 Paperback Edition, Book 1, Greece, date unknown. 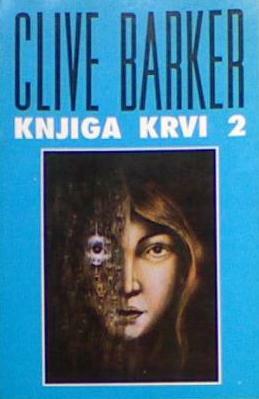 Paperback Edition, Book 2, Greece, date unknown. 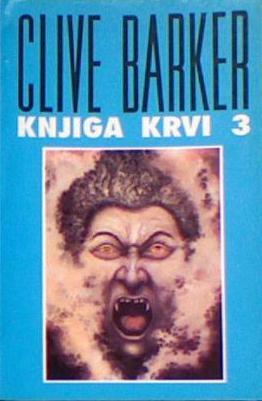 Paperback Edition, Book 3, Greece, date unknown. 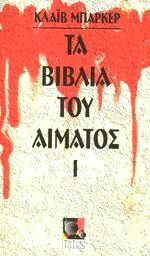 Paperback Edition, Book 4, Greece, date unknown. 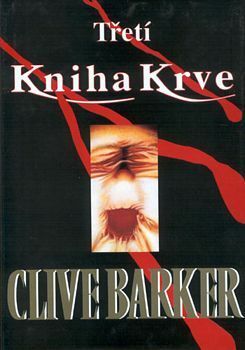 Paperback Edition, Book 5, Greece, date unknown. 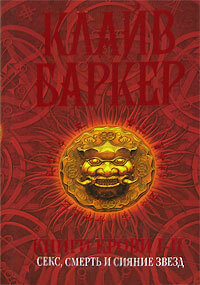 Paperback Edition, Book 6, Greece, date unknown. 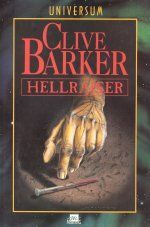 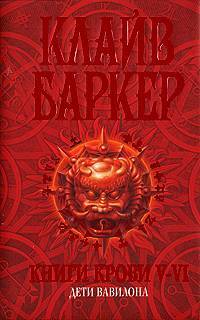 Trade Paperback Edition, Turkey, 1996. 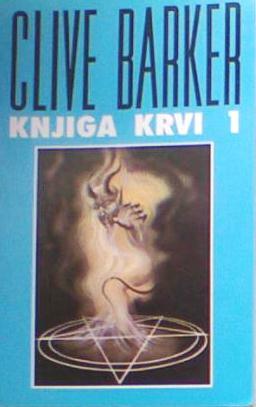 Paperback Edition, Book 1, Serbia, 1991. 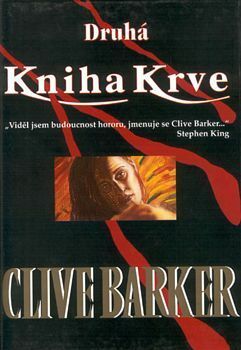 Paperback Edition, Book 2, Serbia, 1991. 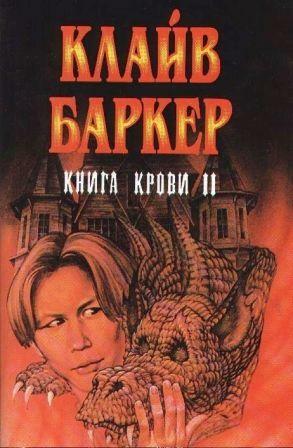 Paperback Edition, Book 3, Serbia, 1991. 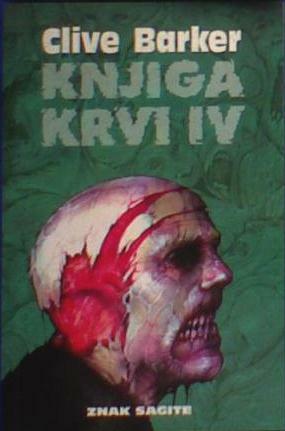 Paperback Edition, Book 4, Serbia, 1994. 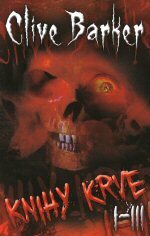 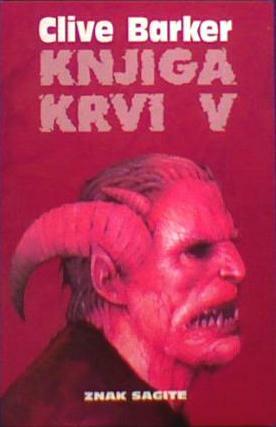 Paperback Edition, Book 5, Serbia, 1994. 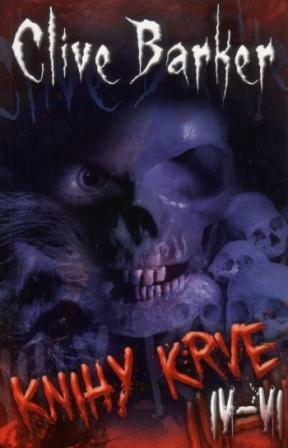 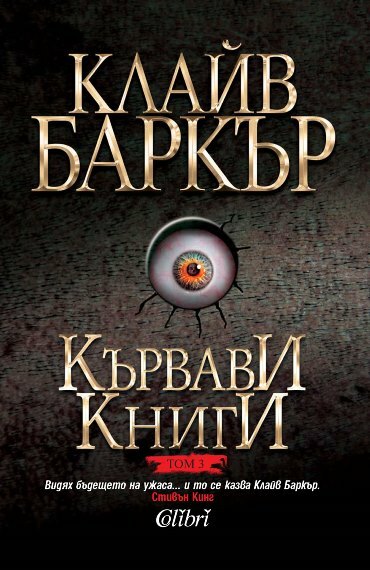 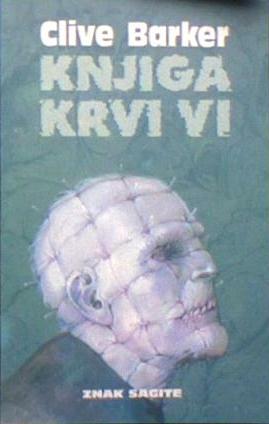 Paperback Edition, Book 6, Serbia, 1994. 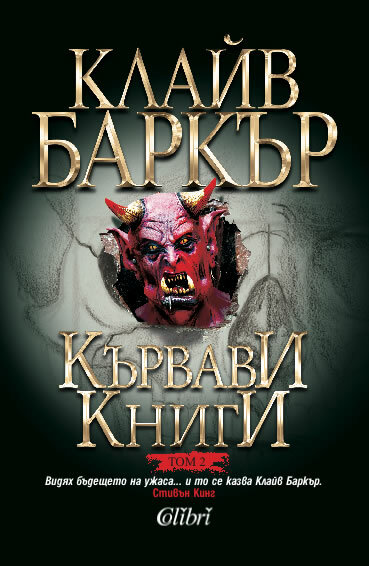 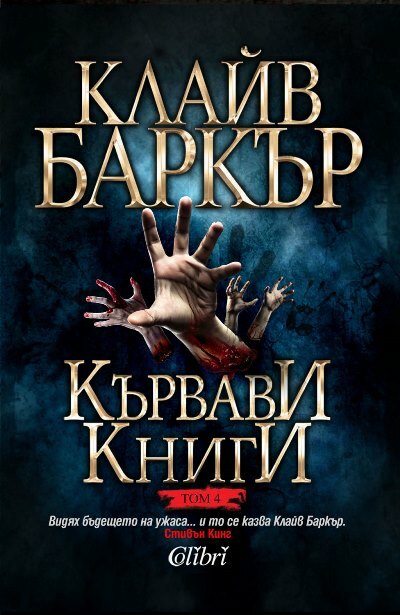 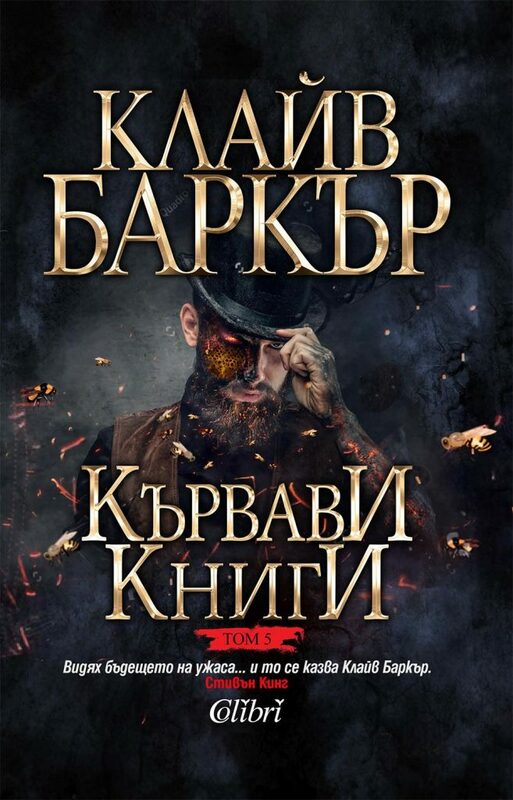 Hardback Edition, Books 4 - 6, Serbia. 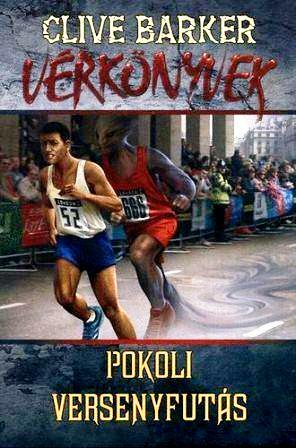 If you can help by sending us any additional images from your own collection, we'd love to hear from you.